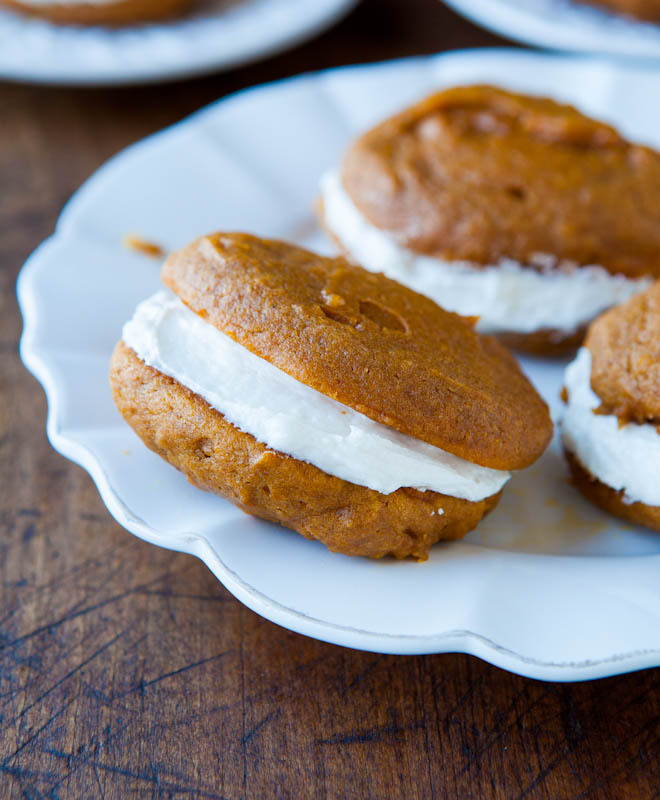 Goodbye pumpkin, hello gingerbread and molasses. I love these flavors so much and am so excited to be baking with them. Actually, I bake with them all year, but it’s safe to blog about them now. Last week I started a Gingerbread & Molasses pinterest board in preparation for all the ginger and molasses recipes I know I’ll see online and want to remember. Food blogs are so predictable this time of year. First pumpkin, then ginger and molasses, then mint. I hope we linger in this phase for awhile. My new board inspired me make something to kick off ginger and molasses season. These bars are my heaven. 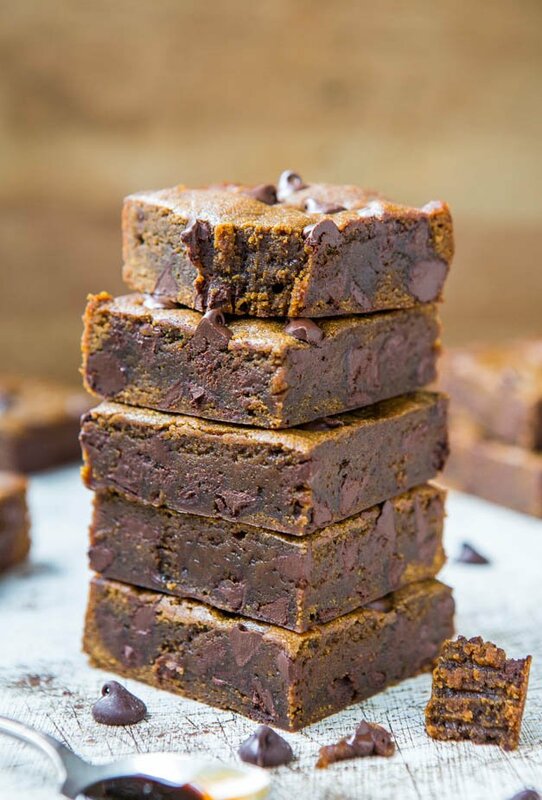 They’re dense to the point of being almost like molasses fudge, with an abundance of chocolate chips that melt, making them even closer to fudge. Like a fudgy gingerbread brownie of sorts. If you’re looking for a traditional, soft and fluffy ginger or molasses cake, or traditional cakey gingerbread cookies that you’d decorate, these bars are not that. There’s no chemical leaveners in them because I wanted them to stay flat and dense. Back to that fudge factor. 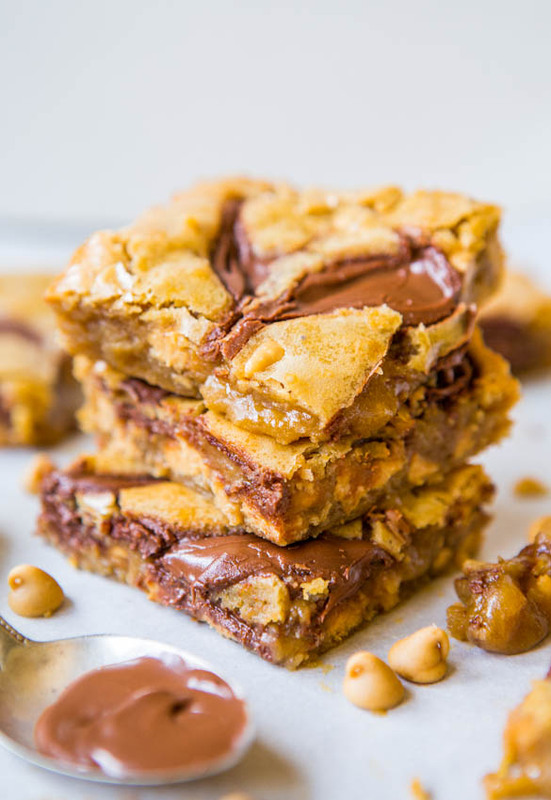 They follow the pattern of my trusty blondies recipes, and are made in one-bowl, no mixer required, and the batter is whisked together in minutes before being turned out into a pan and baked. Simple melt one stick of butter in a bowl in the micro, stir in an egg, brown sugar, molasses, 3 teaspoons ground ginger, 2 teaspoons cinnamon, and 1 teaspoon each of cloves and nutmeg. That’s 7 teaspoons of spices for a small pan of bars, and the bars definitely have a zippy kick. Not overwhelming for me personally, but they’re bold. There’s nothing more disappointing than lackluster-spiced pumpkin, ginger, or molasses-based recipes so I use a heavy hand. If you don’t like bold flavors, dial the spices back, possibly even halving them. 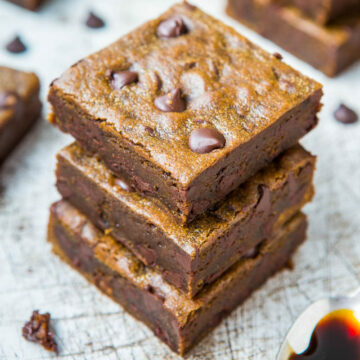 I recommend using a light to medium molasses so the bars don’t taste bitter or too pungent, a likely result if you use blackstrap molasses. After stirring in the flour, add 1/1 4 cups chocolate chips, turn batter out into the pan, and top with 1/4 cup additional. I always place a few chocolate chips, white chocolate chips or candy pieces on top of my cookies and bars. It adds a visual pop to your treats so they really glisten and shine. Bake the bars until they’re done. For me, that was 32 minutes. Because ingredients, climates, and taste preferences vary, always bake things until they’re done in your oven and to your taste. It’ll be a little tricky testing with a toothpick because you’ll keep hitting melted chocolate patches. There are worse things. If you prefer more well-done, drier, bars, bake longer. Easy enough, but I can’t tell you how many people write to me, ‘But I baked it for exactly as long as you said and it wasn’t done’. Okay, then bake a little longer. Maybe you live in a humid climate or your oven runs 25 degrees cooler or you like drier food than I do. I’m an admitted under-baking queen. I let the bars cool overnight. It makes cutting them much easier because the chocolate fully sets, they’re not as gooey, and they have a chance to rest, and for the flavors to marry. 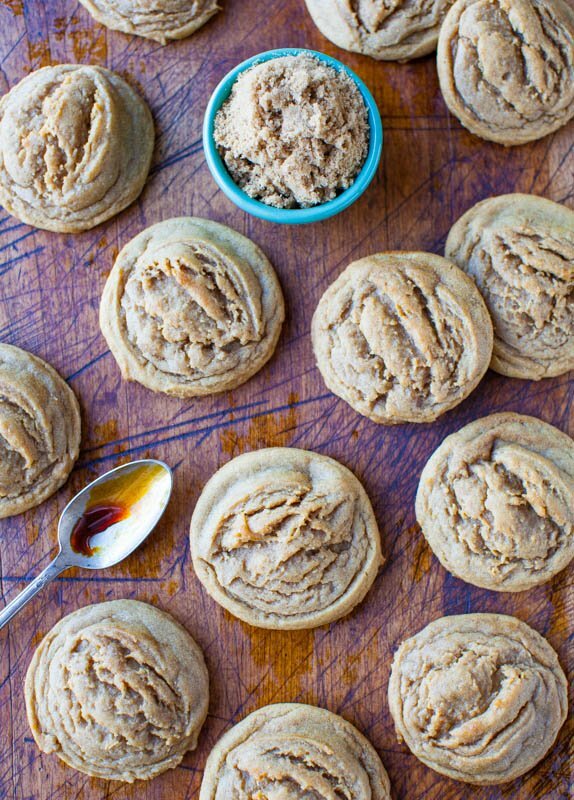 Ginger and molasses treats really do taste better in the few days after baking them. 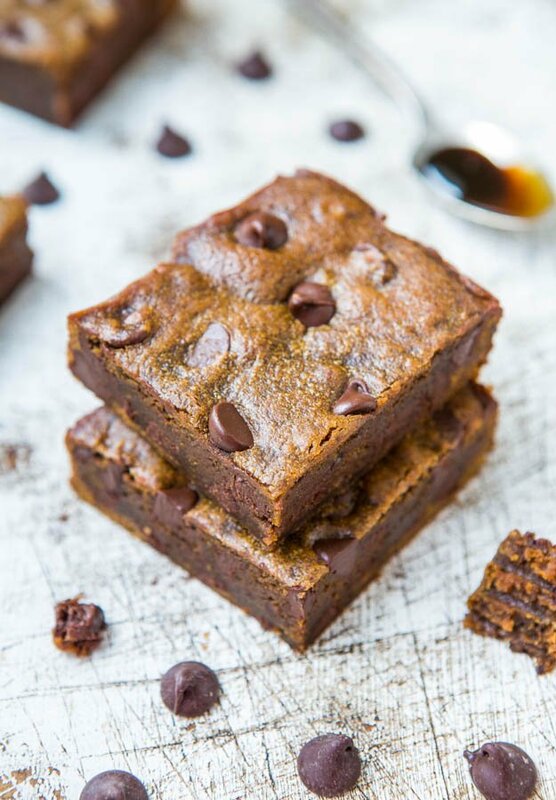 The thick molasses, the softening and tenderizing effects of the brown sugar, coupled with the chocolate that melts and then sets up, they’re like eating a piece of dense, rich, molasses fudge with bold spices. 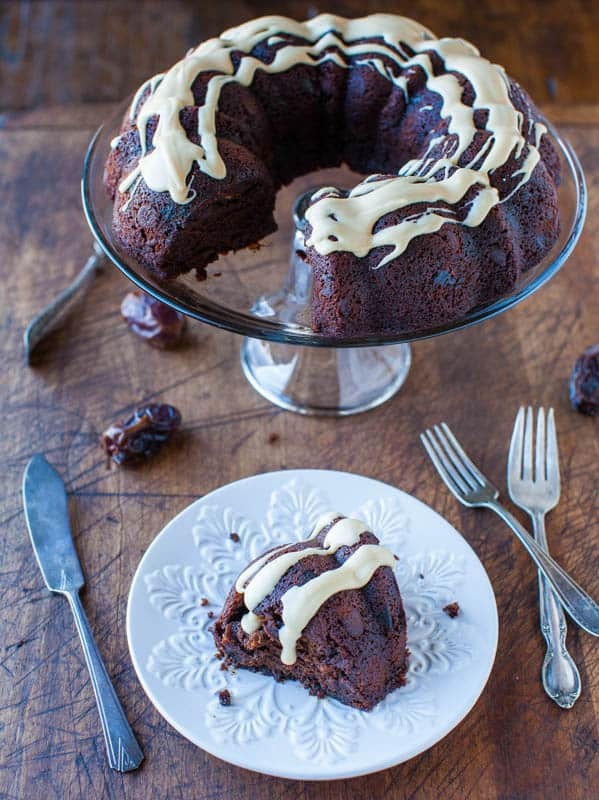 The chocolate stands up beautifully to the boldness of the molasses and spices and is a wonderful pairing. If you’re the type of person who frequently utters statements like, ‘Oh that’s too strong’, or ‘That’s so spicy’ or ‘Wow, that’s too rich’, don’t make these. They’re not going to be your thing. 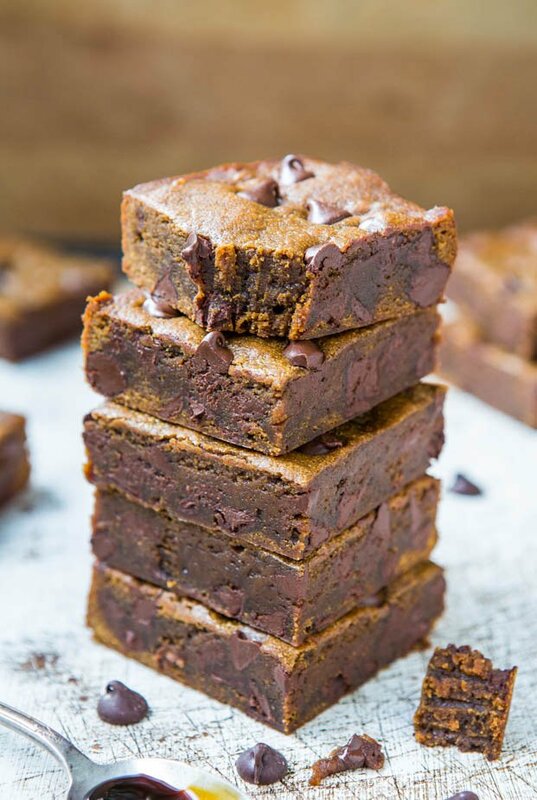 However, if you’re a person who has to at least double the cinnamon in most recipes and you’re a real fan of molasses, coupled with a love of chocolate and fudgy things, they’ll be your thing. They’re definitely mine. 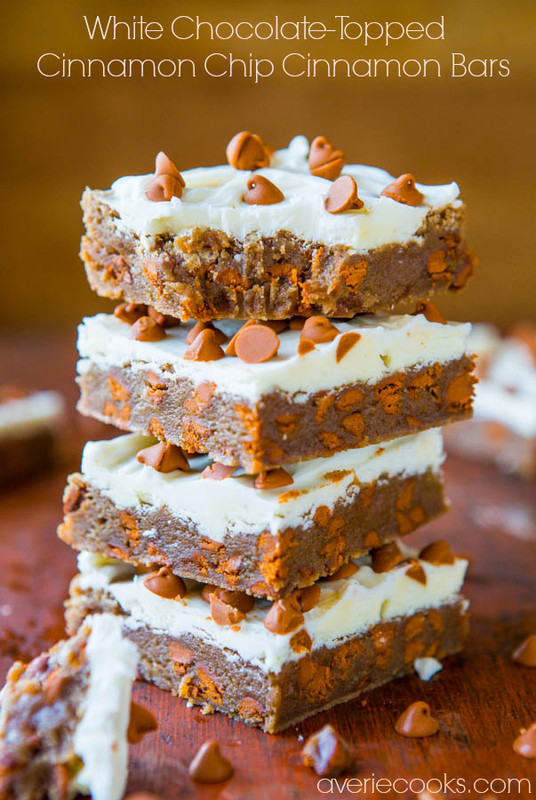 These bars aren’t at all like traditional, soft and fluffy ginger or molasses cake, or gingerbread decorating cookies. They’re extremely dense, rich, moist, and fudge-like. 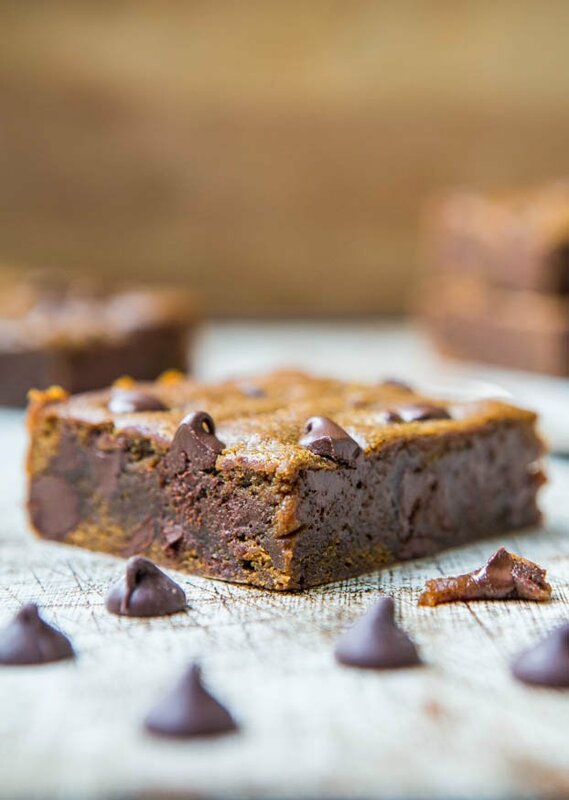 Molasses fudge meets gingerbread brownie. They’re made in own bowl, without needing a mixer, and the batter is whisked together in minutes. 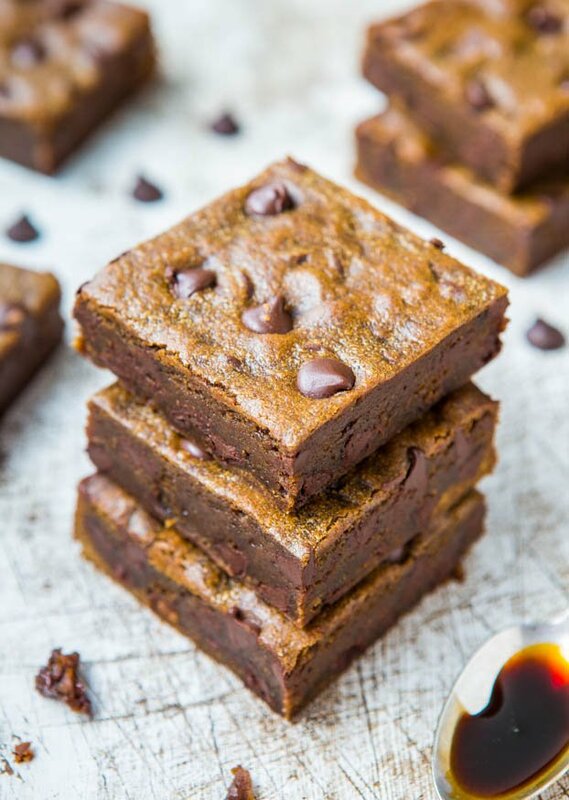 The thick molasses, the softening and tenderizing effects of the brown sugar, coupled with chocolate, and they’re like eating a piece of molasses fudge with bold spices. I used 7 teaspoons of spices and they’re very boldly spiced. If you’re more sensitive to spices, you may wish to dial them back, possibly even halving them. 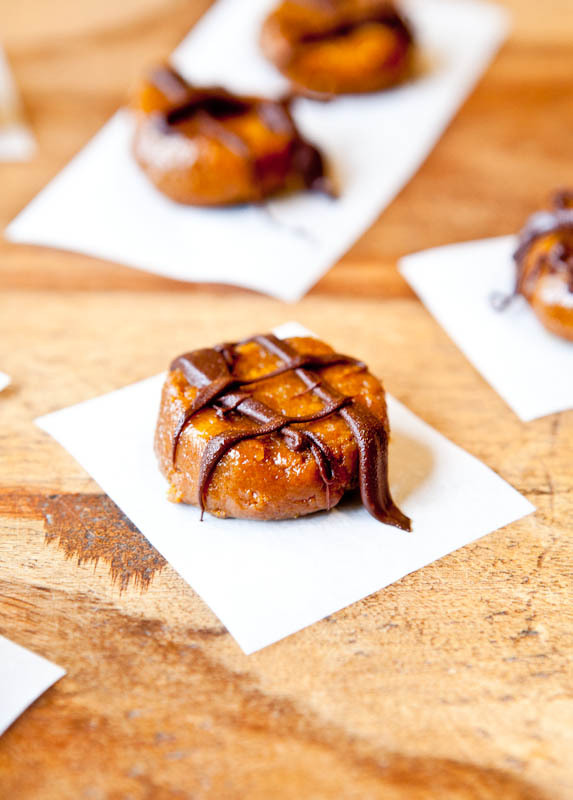 The semi-sweet chocolate stands up beautifully to the boldness of the molasses and spices and is a wonderful pairing. I recommend allowing these bars to cool overnight, allowing the chocolate to really set and for the flavors to marry. They taste better in the few days after baking them. Wait momentarily before adding the egg so you don’t scramble it. Add the egg, brown sugar, molasses, vanilla, ginger, cinnamon, cloves, nutmeg, optional salt, and whisk until smooth. Stir in 1 1/4 cups chocolate chips. Evenly sprinkle remaining 1/4 cup chocolate chips over the top, pressing them down very lightly with a spatula. Bake for about 32 to 34 minutes, or until done. I prefer them very moist, soft, and fudge-like, and baked for 32 minutes (shown in photos). If you prefer more well-done, dryer bars, bake for a few minutes longer; noting baking times may vary widely with this recipe based on personal preferences. A toothpick inserted in the center should come out clean, or with a few moist crumbs, but no batter; however, it will be hard to find a clean patch to test because you’ll likely hit chocolate. Allow bars to cool in pan for at least 30 to 60 minutes before slicing and serving; I prefer to let these bars rest overnight so the flavors marry and the chocolate fully sets, at which point they’re fudge-like. Bars will keep airtight at room temperature for up to 1 week, or in the freezer for up to 6 months. What’s your favorite gingerbread or molasses recipe? These bars caused a bit of a sensation where I work. Everyone went crazy for them, even the people who usually avoid sweets. One coworker took me aside to ask if they had rum in them, and didn’t seem to believe me when I said no! I’m about to make a second (double this time) batch so that those who missed out can try one. I’m completely addicted to them myself, too, even though at first the spices (especially the cloves) seemed too much for me. The more I eat them, the more I crave them! Seriously, I’m not a snacker, but I find myself taking little bites every time I’m in the kitchen, or at least I did for the 2 days they lasted. Everyone should make these, and do NOT halve the spices; they are perfect as is. I am so glad you love them and that you kept the spices as is. “The more I eat them, the more I crave them!” That’s how I feel about them – that the first bite or two can be a little jarring but then, you get used to it and anything else seems boring. Same with spicy ethnic food. Once you work up to the hotter stuff, anything else is boring to me! And the rum – you know, I can see that. I think it’s a combo of the dark molasses and dark brown sugar and the ample amt of vanilla. But now I kinda want to add rum to them – ha! Thanks for trying them and sharing them with your office! 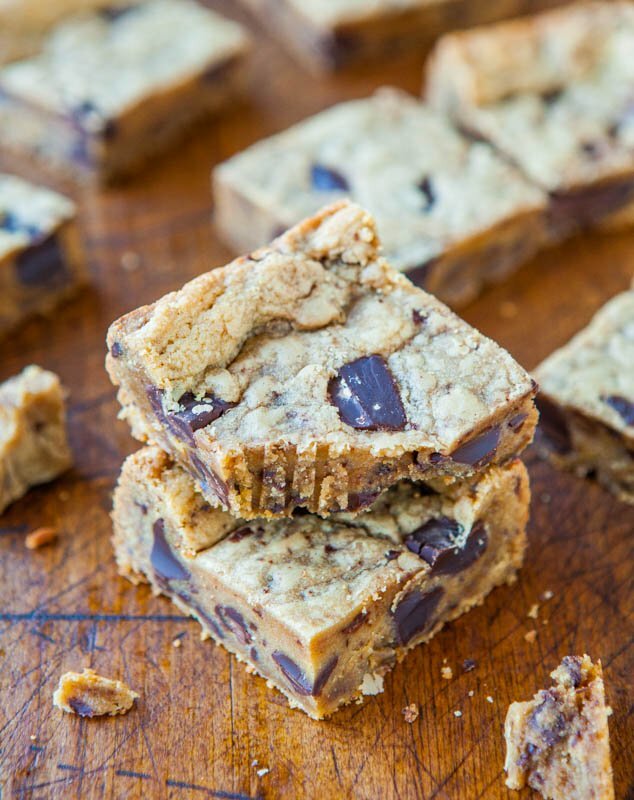 I love adding molasses into my baking :) these bars look downright delicious!! Made these today. So good! My family really loved them too! This recipe is a keeper! Thanks for trying them, Diane, and glad your family loved them, too! Wonderful to hear! Starting my Thanksgiving baking today with these bars. They are baking in the oven as I write this. I can already tell by the batter that they are going to be amazing! They are super easy to make too. Thanks for another great recipe, Averie! Hi!!! 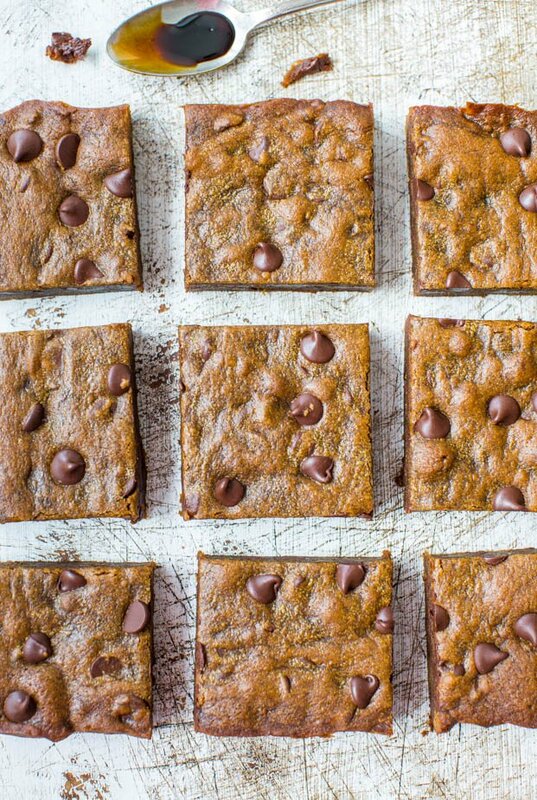 I am in weight weight ers and reduced your gingerbread molasses chocolate chip bars down to make them more proper for me to eat!! I did not change the ingredients but I did change the number of servings. Do you think this can be baked in a 13×9 pan instead of 8×8? What would be the temperature or time for baking changes you would suggest? Thanks!!! They look so good but I don’t want to burn them or leave them undercooked!!! You could double all ingredients and bake in a 9×13 pan, making a double batch. But no, you cannot take the recipe as written and bake in a 9×13 pan. The bars will be paper thin and the texture, consistency, etc will not be right. Either make it as written and cut the pieces into smaller pieces OR double the recipe and bake in a 9×13. 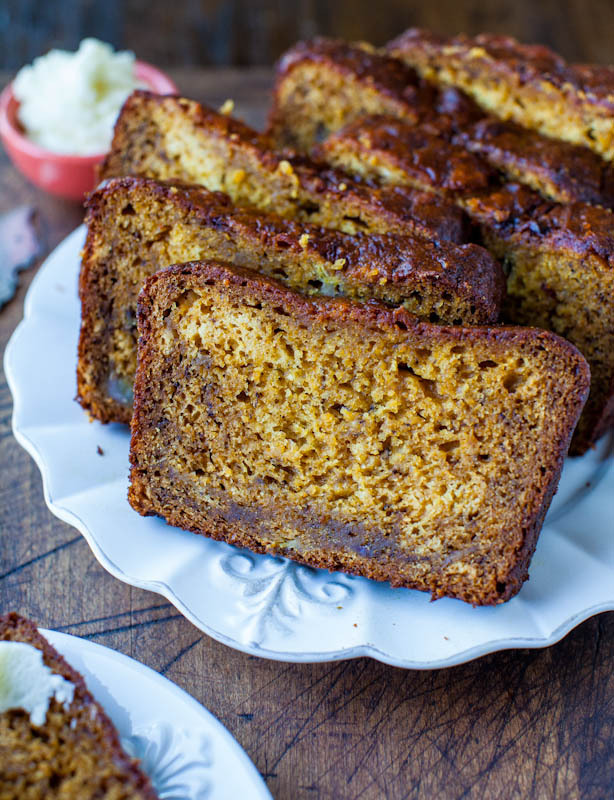 I’m wondering if you can use sorghum molasses in this recipe. It looks divine. I have both, but I just recently bought some sorghum molasses from and Amish store and looking for a good recipe to use it in! I really am not familiar with sorghum molasses. I’ve only ever had light, med, dark, robust, blackstrap, but not sorghum, so I dont know but you have nothing to lose – try it! LMK what happens! Finally tried these today–yet another hit. :) Just different enough to be fun without being wayyyy out there, if ya know what I mean. They were gobbled down by my family. I noticed the above comment about sorghum–I became familiar with it after I got married. It is very similar to light/medium molasses in viscosity and also has a similar but somewhat sweeter taste. I think it would work well in this recipe and you could use the same spices. Now that you write what you did about sorghum, I need to try it, specifically. Sounds like it could be useful in baking as an alternative to molasses if you don’t want something to be quite as bold-with-molasses flavor, but still want the viscosity and a similar taste profile, just a smidge sweeter. Thanks! You’re welcome! It seems to be available only in certain regions–my in-laws (who live in Illinois) get it from THEIR relatives in Iowa. I have found blends which include sorghum here in Michigan but haven’t located pure sorghum (I haven’t tried health food stores). Personally, I prefer molasses (I love it when I’m at the end of a jar and can eat the scrapings!) but to each their own. 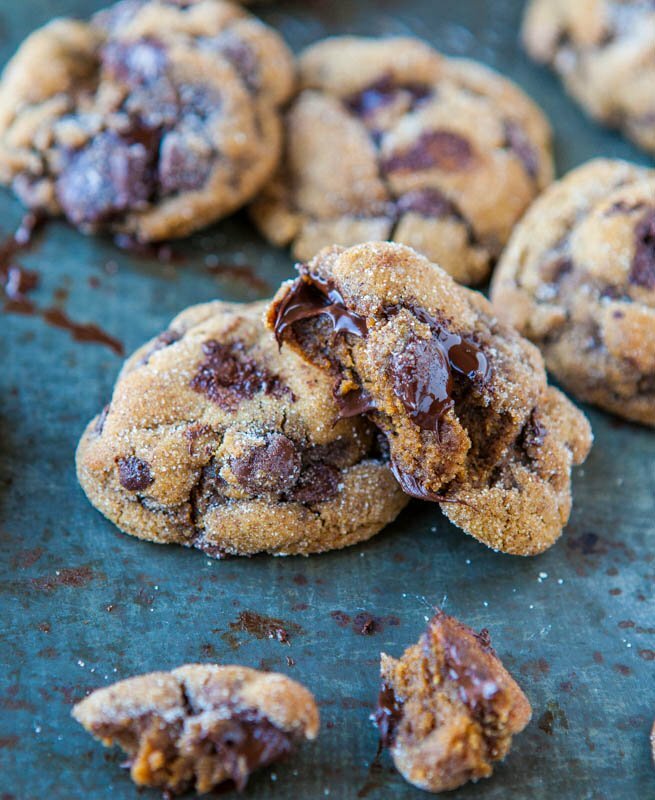 And I am so happy you love the molasses crinkles (love coc oil in that recipe too!) and with these, one of my fave bars of all time. And I love that you’re baking with molasses in a non-winter holiday time. It seems very few people do and I love molasses so much! I hope you enjoy these & keep me posted what other recipes you try! Ohhh maaan, these were RIDICULOUSLY good!! I saw this recipe yesterday and was like, I HAVE TO MAKE THESE TODAY! I read how you said the flavors get better overnight, but I wanted them THAT DAY, so I made them in the morning and let them sit in the fridge for 8 hours, and by that time it was dinner! However, I did leave one piece still in the fridge for the next day to see how it would taste and you were sooo right! The spices were more evident and just…wow. Thanks for the awesome recipe! Thanks for trying these, Angie, in the middle of summer no less. You’re a true molasses fan like me, I can tell just by the fact you made these in June. I’m so happy you’re thrilled with them and yes, they do get better with time! Thanks for the awesome comment and for making these! I actually forgot to mention that the next day, the bars had a very pleasant and subtle rum taste…not sure how that happened(must have been the molasses overnight) but was overjoyed(I love rum flavor in most baked goods). And now, I’m craving some more! I think it’s something to do with the vanilla extract, the caramelization of the brown sugar and how it interplays with the molasses, and maybe the chocolate notes – yes, I know what you mean! Glad you’re loving them! I was also wondering how you get the tops of your bars so smooth- mine usually have cracks at the top. Ladies, rum is made from molasses. I just learned that recently & thought you would like to know. These looks amazing! Just wondering how you think they’d be without any chocolate chips in them? I’d like to make them plain. Would that change the baking time at all? The chocolate adds SO MUCH trust me, it really does. I love it so much in these bars. It really is perfect and I wouldn’t mess with the recipe at all. But if you must, omit and you may need to reduce baking time slightly. I had a feeling after you asked that if there was a chocolate allergy or something along those lines…you will still enjoy them without the chocolate :) And so nice of you to bake for you dad! Also, thinking about the rum flavor that develops overnight, I find that if I slightly underbake brownies, etc, that they can actually ferment slightly if left for a couple of days at room temperature. Normally that would be bad, so I’ll keep them refrigerated, but since rum is made from molasses and they go well together…interesting! If you like cinnamon, rum, molasses, and any of those kind of gingerbready flavors, you will love these. One of my personal favorite recipes on my site (out of maybe 2000 original recipes?) and this one is a total personal fave!! Did u substitute the butter for coconut oil and if u did, did u melt it or put it in solid? Listen, i do not like brownies or fudge or much of a chocolate person for that matter. But these bars are definitly my thing. A lady brought them to work one holiday season and i’ve been making them ever since! Hi Averie, I am excited to try these bars. I have the Wilton gingerbread boy cake pan and thought it would be cute to make these bars in that pan. Do you suggest doubling the recipe for this pan? I don’t know how big that pan is so it’s hard to say. This makes an 8×8 pan and if you know the approximate dimensions of that pan, you can so some quick volume calculations and see if they’re similar. I made these for a Christmas party this year. Was afraid to take them because I thought they were too spicy. They got rave reviews! What do I know? One friend, who says she doesn’t even like gingerbread, loved them! Go figure. I’ll be making these again! Try them if you love BOLD flavors, as Averie says! Thanks for the five star review and I’m glad these were a big hit at your Christmas party! I have found that when people are exposed to bold flavors they actually really like them. Glad to hear that was the case here.